Kumbakonam, also spelt as Coombaconum or Combaconum in the records of British India, is a town and a special grade municipality in the Thanjavur district in the southeast Indian state of Tamil Nadu. 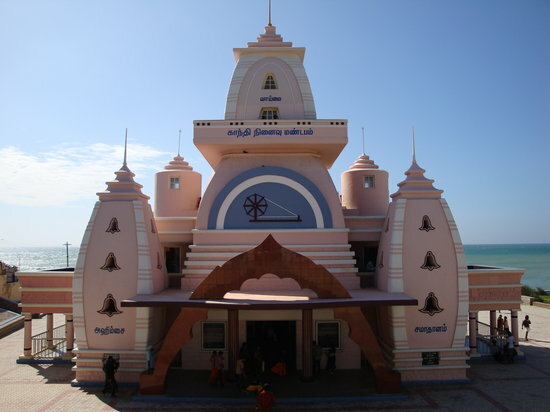 It is located 40 km (25 mi) from Thanjavur and 273 km (170 mi) from Chennai and is the headquarters of the Kumbakonam taluk of Thanjavur district. The town is bounded by two rivers, the Kaveri River to the north and Arasalar River to the south. According to the 2011 census, Kumbakonam has a population of 140,156 and has a strong Hindu majority; but it also has sizeable Muslim and Christian populations. 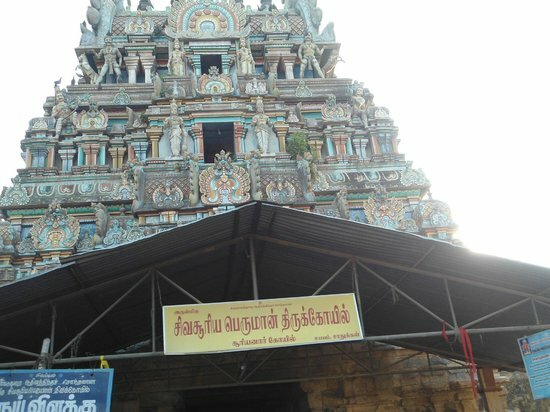 Kumbakonam is known as a "temple town" due to the prevalence of a number of temples here and is noted for its Mahamaham festival which attracts people from all over the globe.